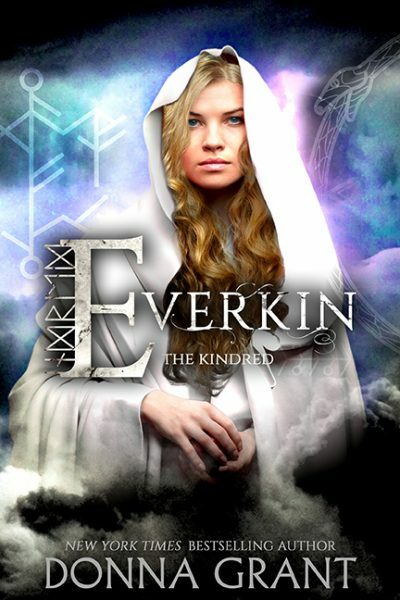 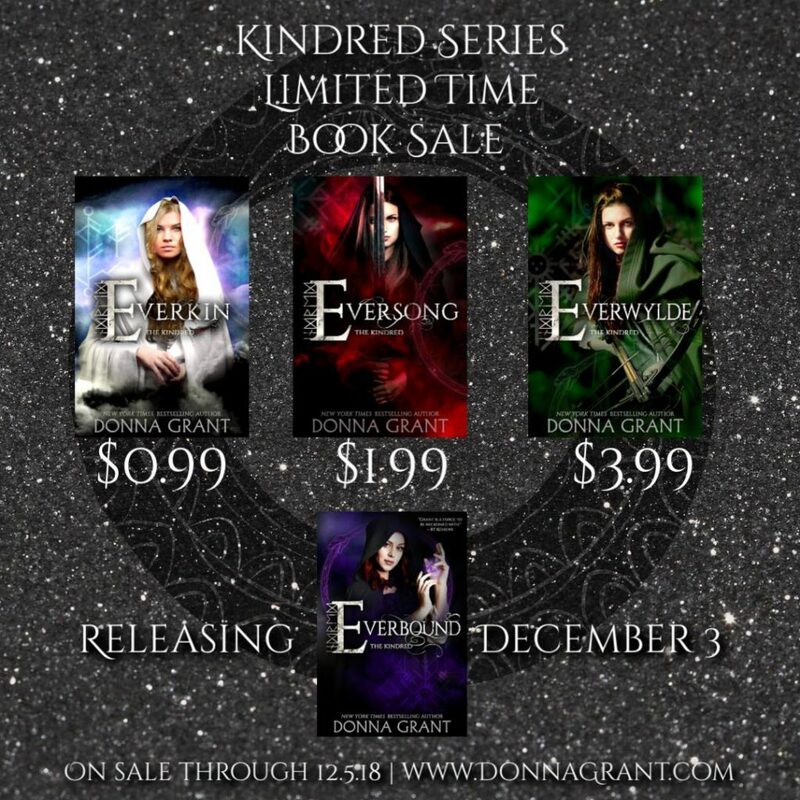 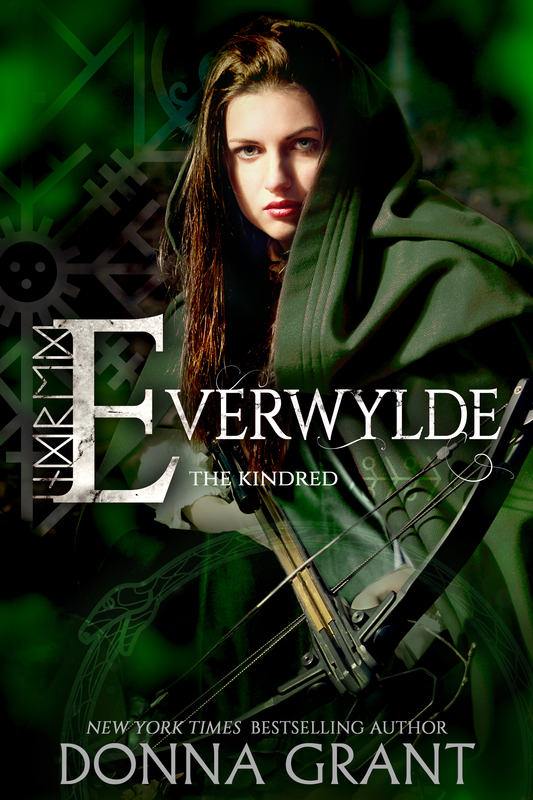 Today I'm celebrating the release of EVERBOUND from The Kindred series by Donna Grant! 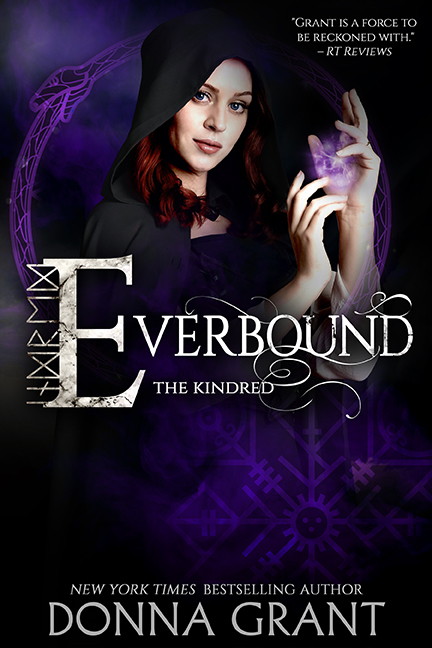 EVERBOUND is the third book in the series. 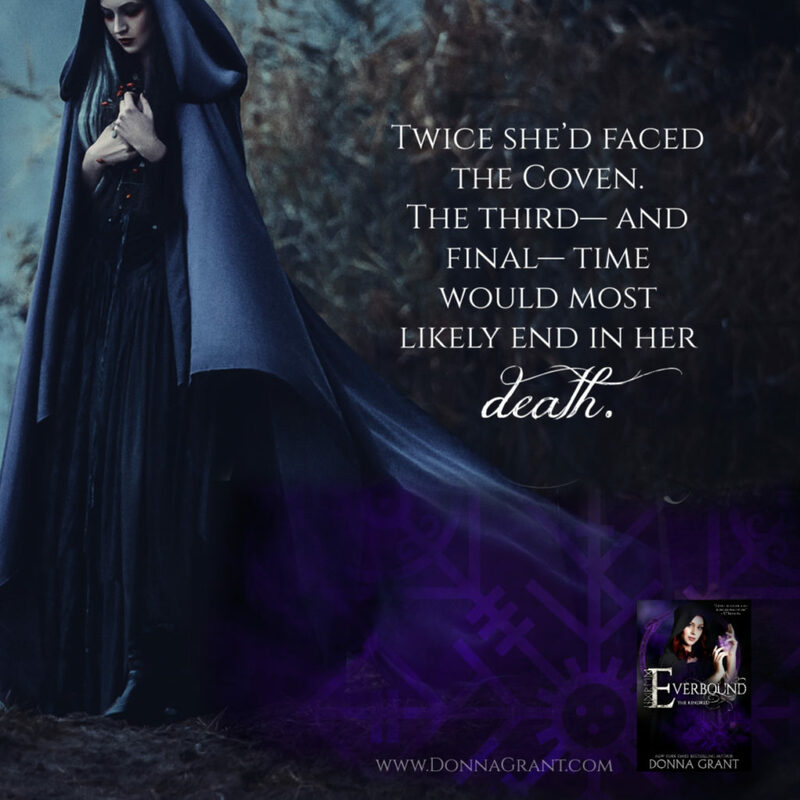 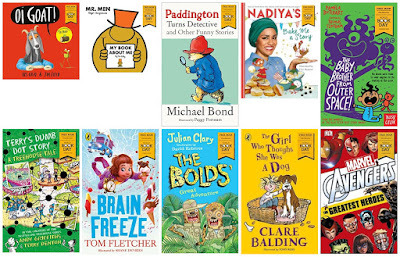 For a few more days, the previous books in the series are on sale.